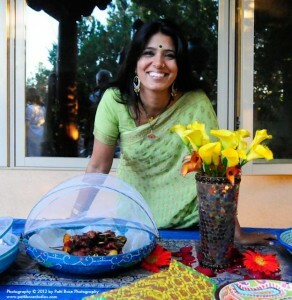 Join Ayurveda Practitioner and Chef, Shibana Singh, for a delightful class combining yoga & food! Learn about the universal factors in life that can influence both. Not to be missed! Hands-on, includes lunch. Vegetarian-friendly. This entry was posted in Events & Retreats and tagged Cooking Class, Food, Yoga by shibana. Bookmark the permalink. Yes, vegan-friendly options are available. Please email me with any further inquiry. Thanks for your question, Sobia!